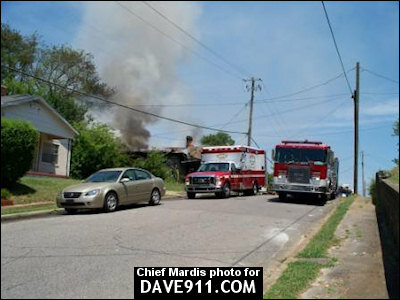 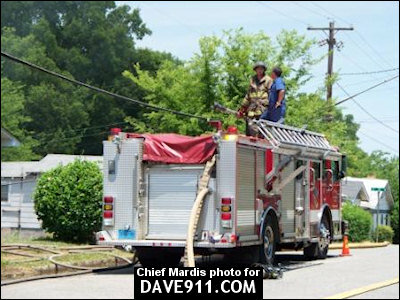 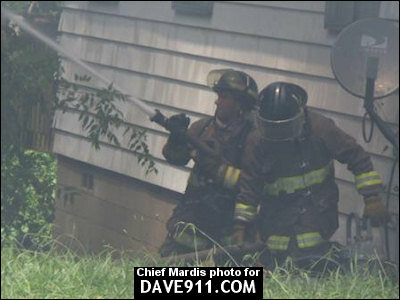 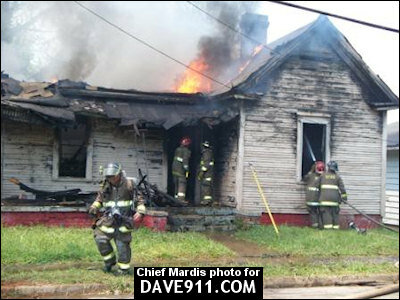 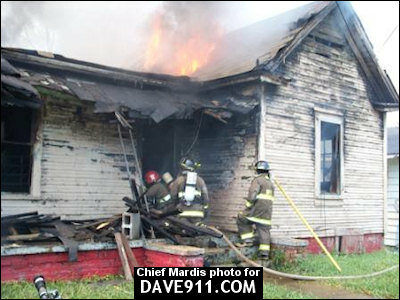 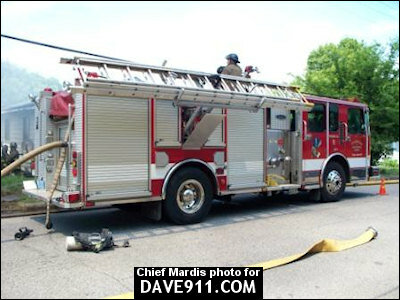 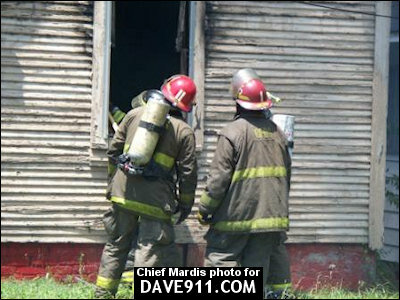 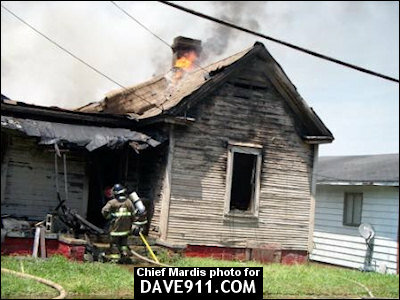 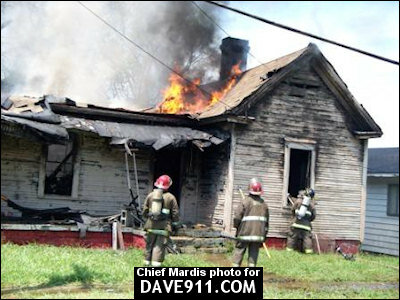 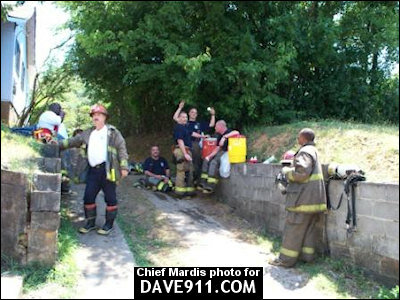 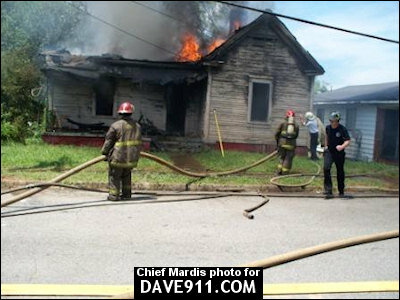 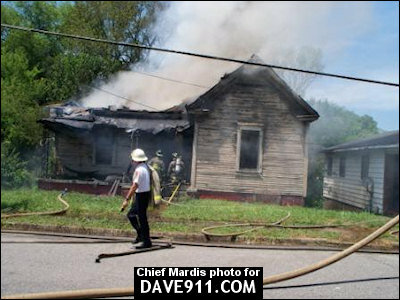 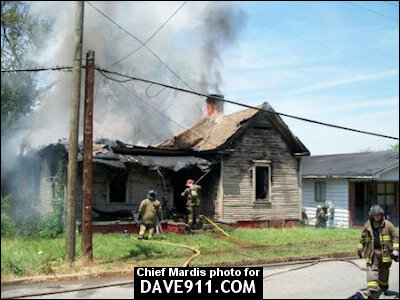 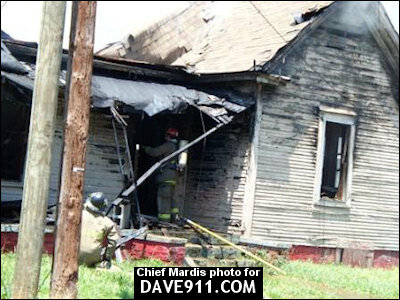 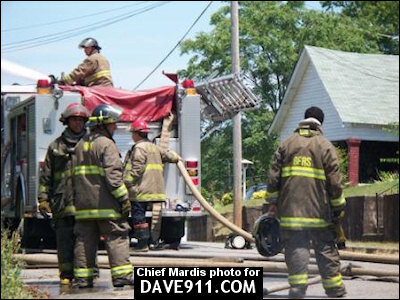 July 4th, Birmingham firefighters responded to a house fire in the 300 blk of 14th Court, North. 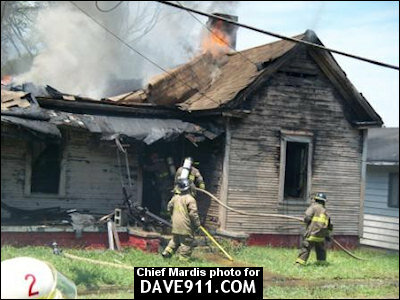 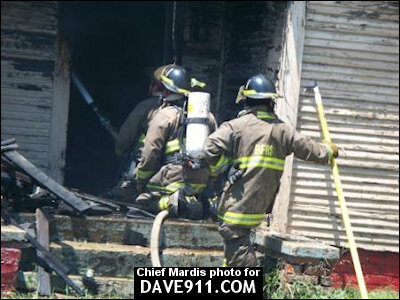 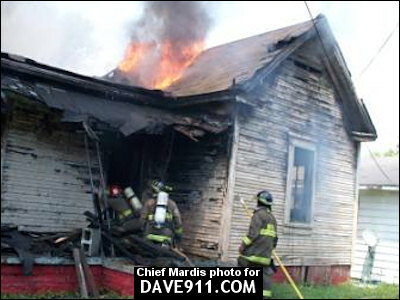 The vacant 1-story, wood-framed house was a total loss. 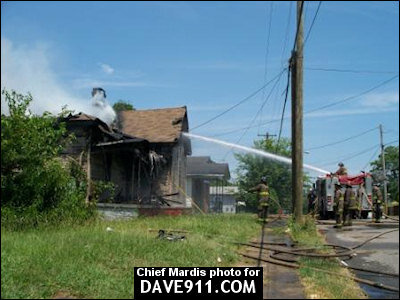 The fire was found to have been started by children playing with fireworks. 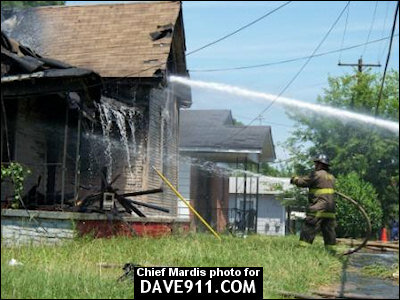 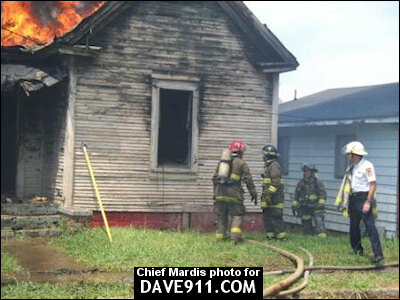 A special thank you to Battalion Chief Mardis for sharing these great shots! 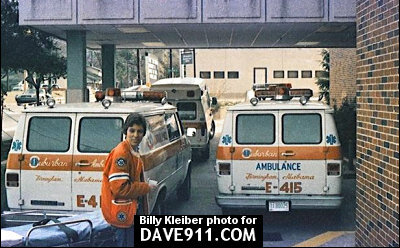 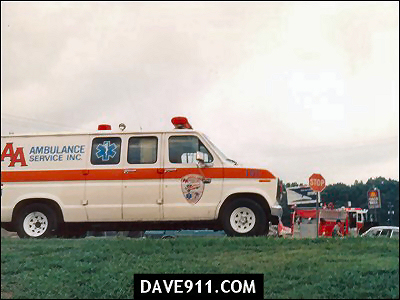 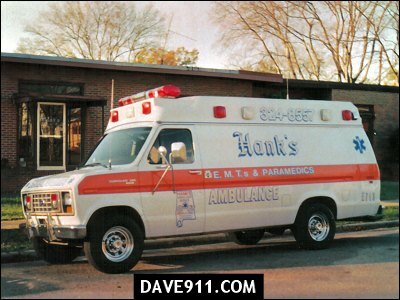 Don't forget that the Hank's, A&A and Suburban Ambulance reunion is this weekend. 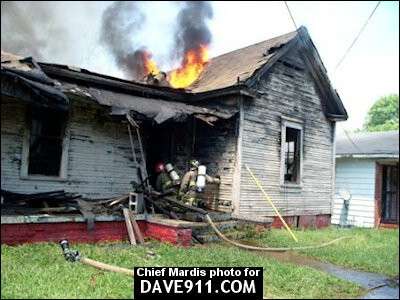 There's still time to sign up to attend! 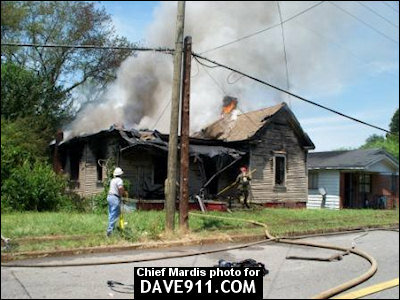 If you plan to attend, and haven't already done so, you must contact Lloyd Palmer in the next few days to RSVP.